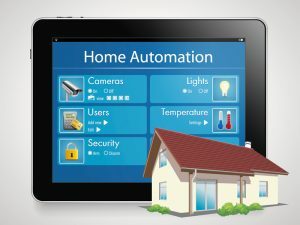 With a Smart Home Automation system from New World Security you have the ability to control your home’s lighting, thermostat, security and much more from your smart phone or tablet. Burglary, Fire and Smoke monitoring. 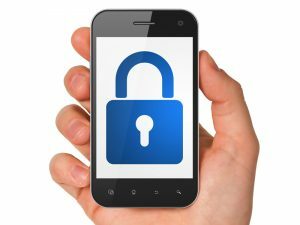 Lock and unlock your doors with doorbell monitoring. Control appliances, lighting and the temperature of your house. Manage your entire home with one system while taking the stress and worry of your everyday life. With New World Solutions’ home control system, you can manage your home, from the palm of your hand. New World Solutions utilizes Z-Wave technology to wirelessly communicate with other smart home devices, such as door locks, lights and thermostats. 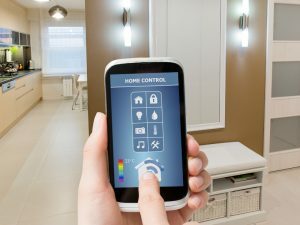 Z-Wave allows you to control your home automation devices via your smart phone, tablet or computer. Let New World Solutions monitor your home against intrusions, fires, gas or water leaks with door and window sensors, glass break sensors, water sensors and smoke and CO2 alarms. We will watch over you 24/7 and alert you at the first sign of trouble. Receive a text message and/or email alert when something happens. 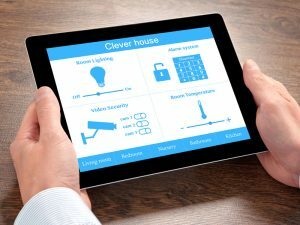 Z-Wave allows you to control your home automation devices via your smart phone, tablet or computer. 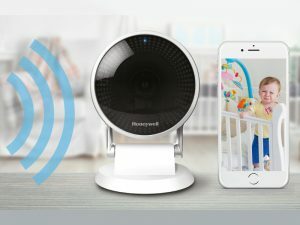 With Z-Wave there is a little or no interference from other wireless devices and it gets stronger when more Z-Wave devices are added to your system. With doorbell monitoring you can see, hear, and speak to visitors from anywhere. With a video doorbell, you can have a two-way conversation, receive mobile alerts or answer the door from your smartphone, tablet or PC. 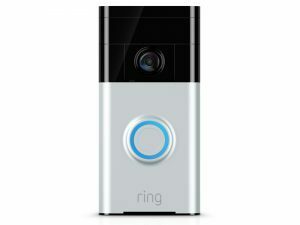 New World Systems works with Ring Video Doorbell systems. Viewed, in real time, on our smartphone or tablet. Protect your family and home. Let New World Solutions monitor your home for you with door and window sensors, glass break sensors and smoke alarms. We will watch over you 24/7 and alert you at the first sign of trouble. Receive a text message and/or email alert when something happens. Create custom control modes so that your home automation system works for you and your lifestyle. Monitor and control the temperature of your home from the palm of your hand. Set the temperature, change the mode, turn on the fan, do it all from wherever and whenever you want to. 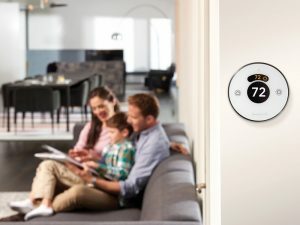 New World Systems works with your Nest Learning Thermostat, Honeywell, or Emerson systems, so you can have the thermostat you want with the automation you need. Set schedules and keep your family comfortable. Control the temperature of your home right from your bed. With remote lighting and control service you can control the lights in your home when you are across the room or on around the world. Set rules for your lights to turn on when specific doors are opened or closed or motion sensors detect someone in the room. Control your lights from your smartphone or tablet. Set your lights to automatically turn off at specific times each day so you’re never wasting energy.